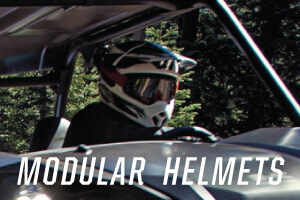 DISCOUNTED OEM YAMAHA POWERSPORTS ACCESSORIES. 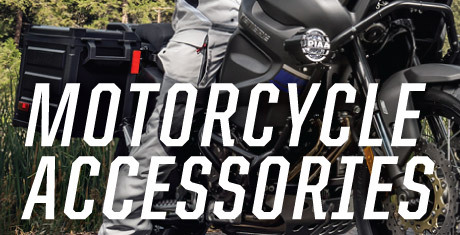 Yamaha Accessory Availability and Oversized Packages Notice: We sell TONS of OEM Honda accessories at wholesale prices and work hard to keep our inventory up to date and in-stock! 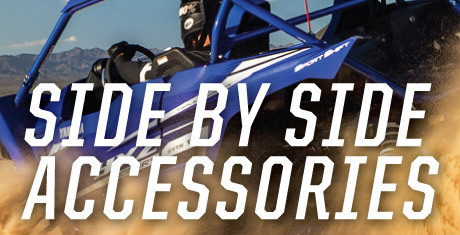 When our team is processing your order together, and we find something is not in-stock, we place orders multiple times a day, every day, and we'll work hard to get your OEM Yamaha gear in as quickly as possible. 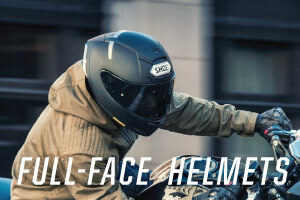 If we do, this may delay shipping by 1-2 days. 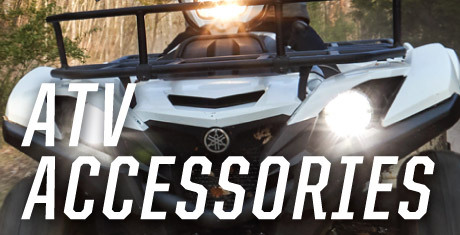 Most of the time, we can get all OEM Yamaha powersports accessories out in a timely manner. 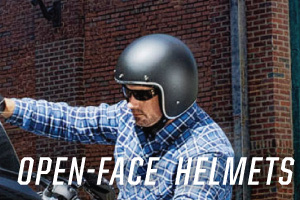 Although we regularly receive updates about unavailable parts with older vehicles from Yamaha and the other powersports brands we carry, some things may be discontinued without us yet knowing from Yamaha. 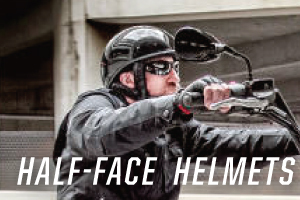 We'll reach out ASAP if this is the case. 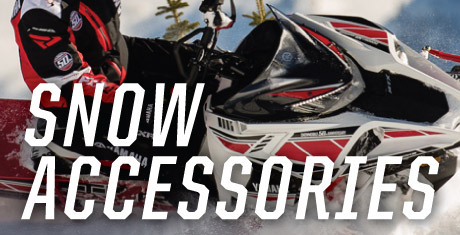 THE #1 ONLINE oem YAMAHA powersports accessories website! 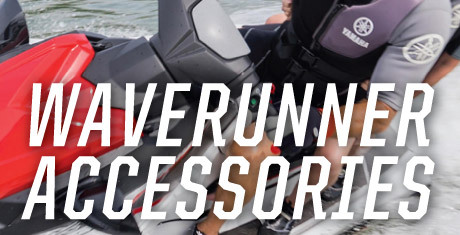 We provide website wide OEM Yamaha powersports accessories online with fast shipping and friendly, professional, knowledgeable service. 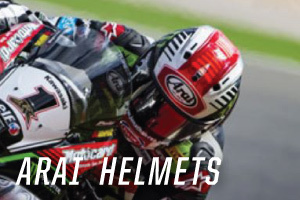 We are one of the top online OEM Yamaha Parts & Accessory providers in the country. 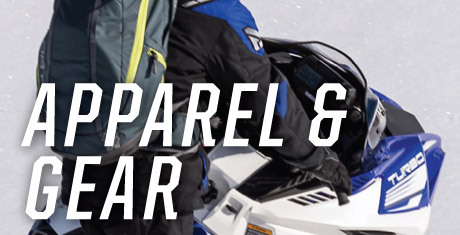 Creating an account on our website to purchase OEM Yamaha accessories and aftermarket powersport accessories with the lowest price possible. 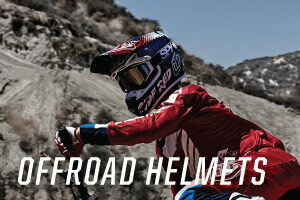 Any of our members will be able to keep track of their orders and shipping information with an account. 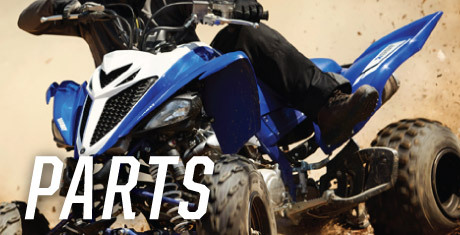 With our helpful parts diagrams and secure checkout system, 24/7 online ordering is quick and easy. Our discounted prices beat out other websites, and we think you'll appreciate our friendly support staff should you have any questions about ordering. 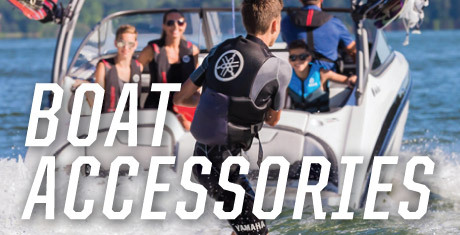 Thank you for shopping with PartsPitStop.com, we look forward to delivering the largest online Yamaha parts inventory with excellence and at a great value!